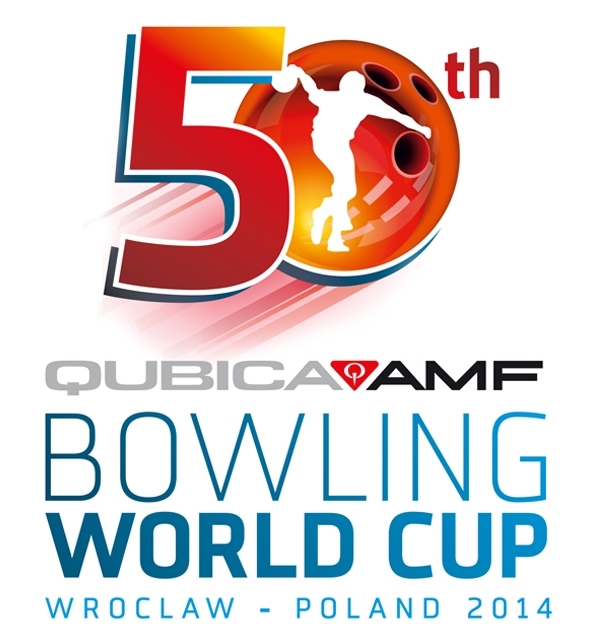 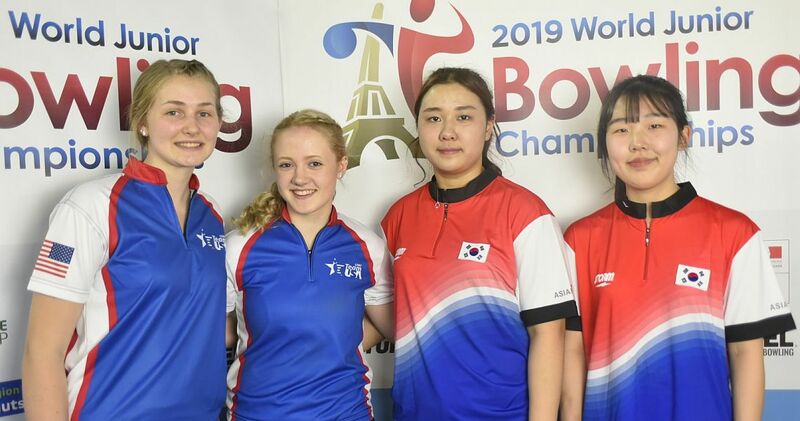 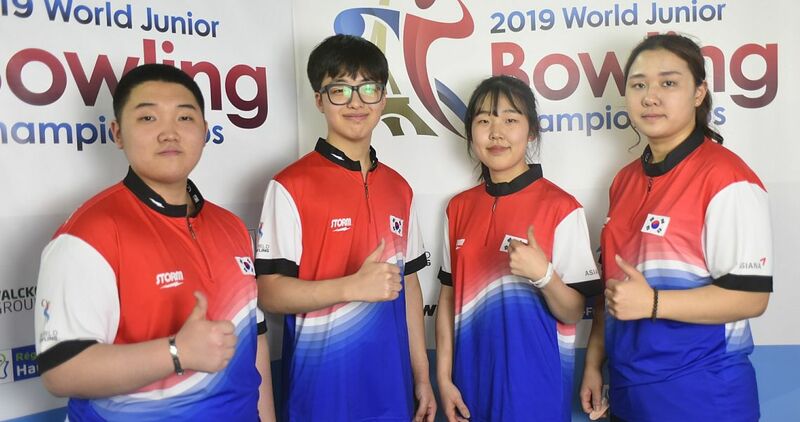 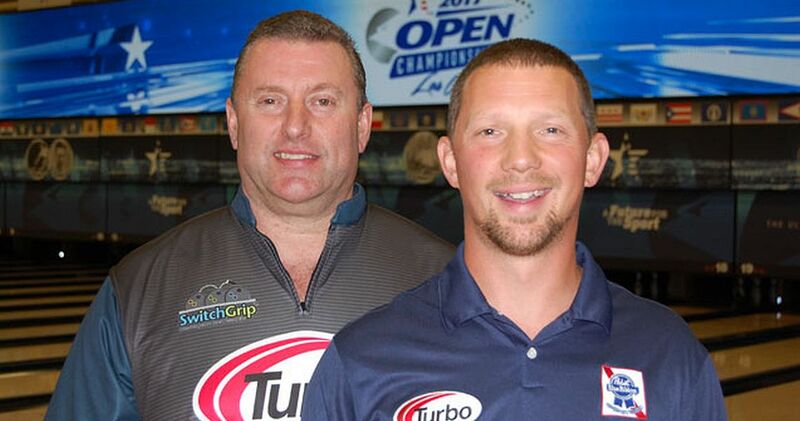 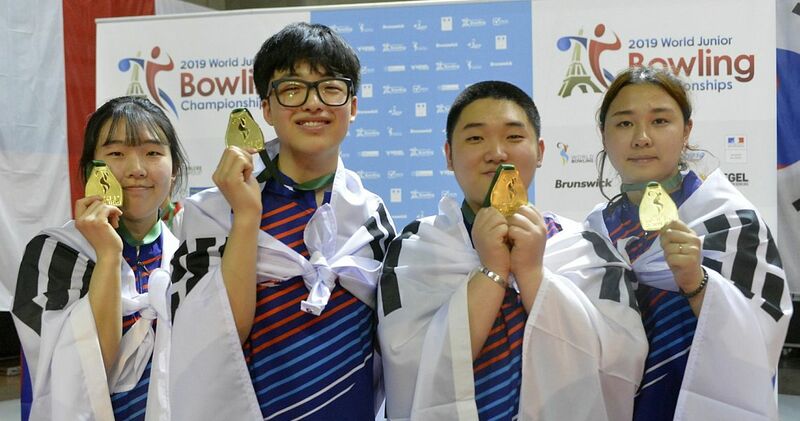 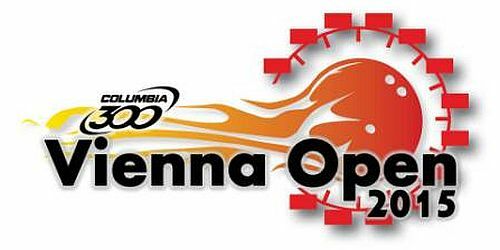 Reasoner (above left) improved with each set in just his second USBC Open Championships appearance since 2010, and sixth overall, sandwiching his doubles success between 736 in singles and 651 in team for a 2,093 all-events total, which is fourth in Regular All-Events this year. 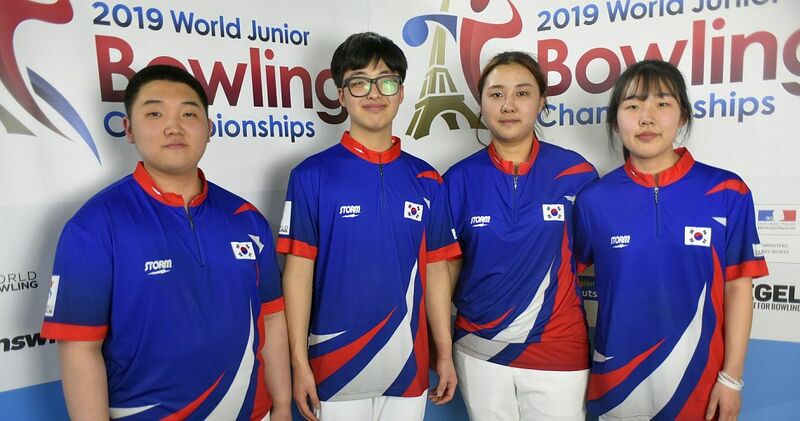 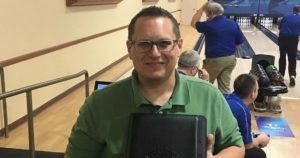 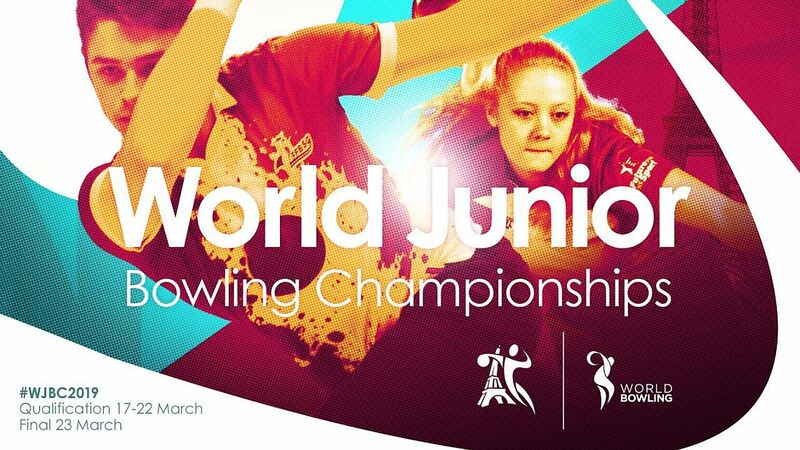 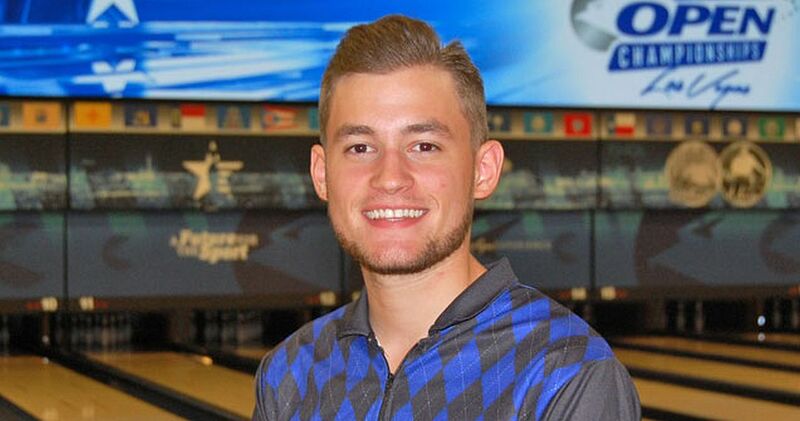 Just weeks after finishing his freshman year at West Texas A&M, Rusty Johnston (above) of Austin, Texas, was excited about the opportunity to compete in his first USBC Open Championships. 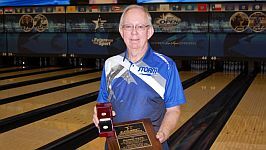 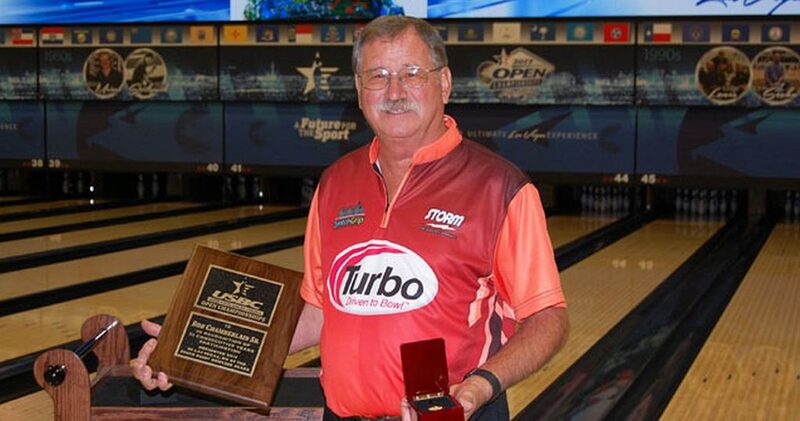 Dennis Lane (right) of Kingsport, Tennessee, and USBC Hall of Famer Bob Chamberlain Sr. (above) of The Villages, Florida, became the latest members of the 50-Year Club at the USBC Open Championships. 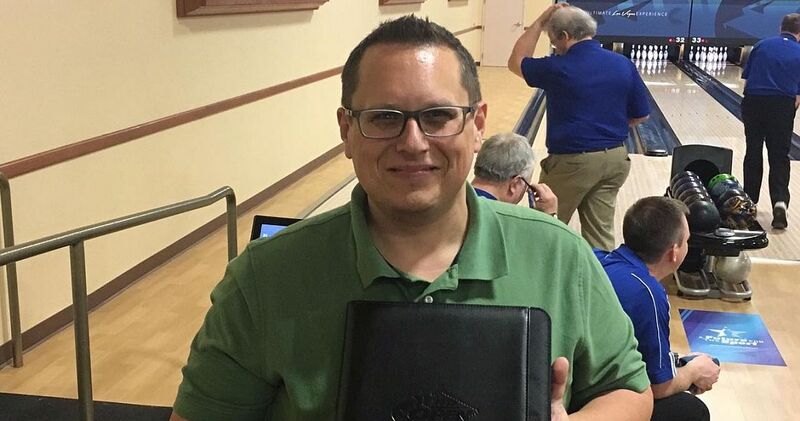 Also this week, former USBC Public Relations and Social Media Manager Lucas Wiseman (left) of Indianapolis celebrated 20 years of USBC Open Championships participation.